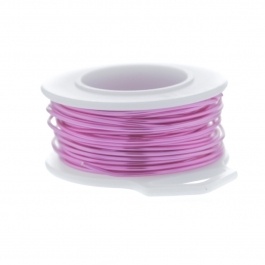 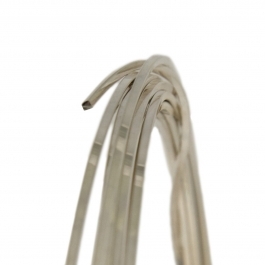 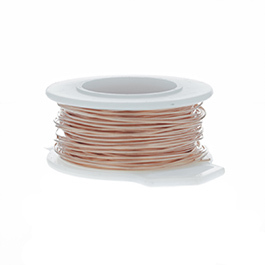 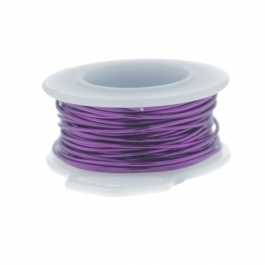 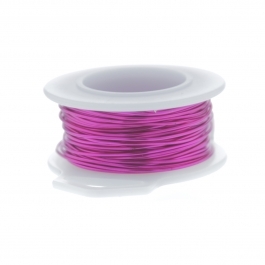 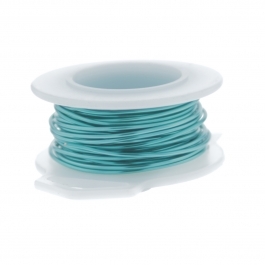 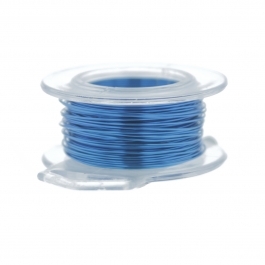 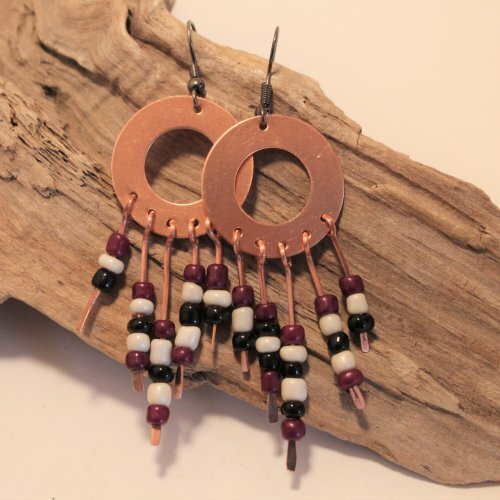 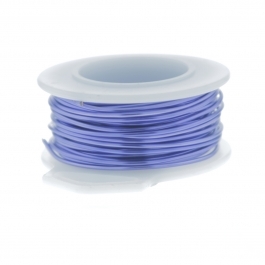 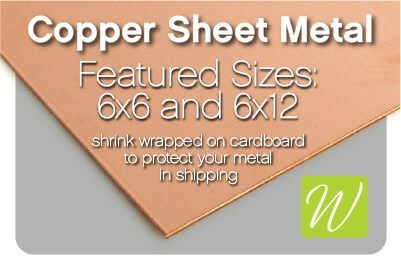 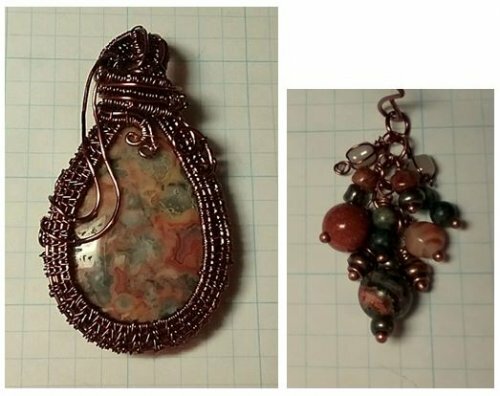 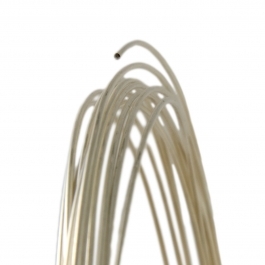 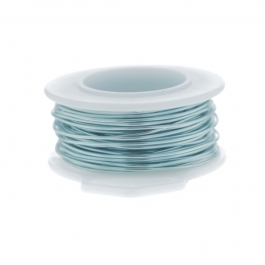 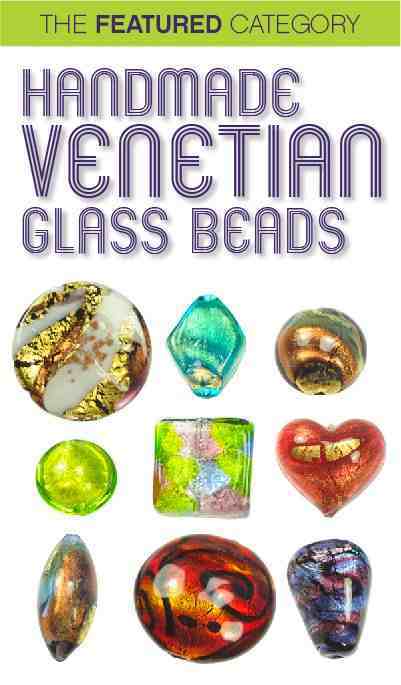 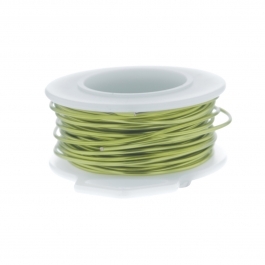 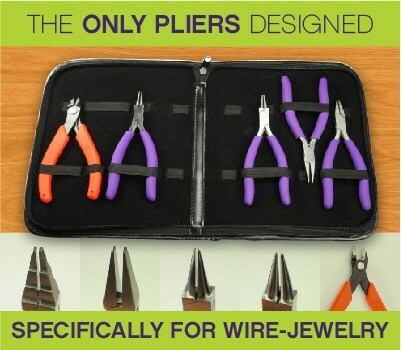 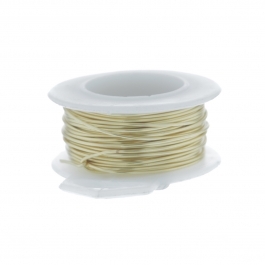 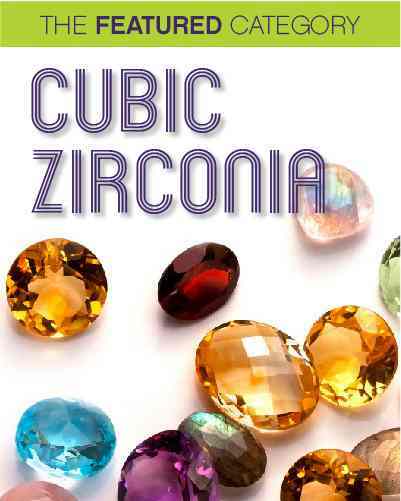 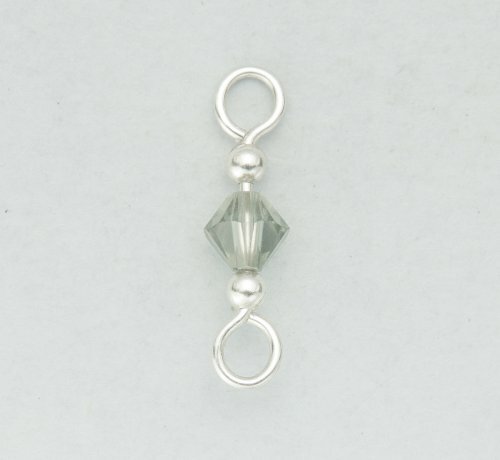 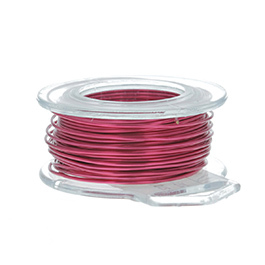 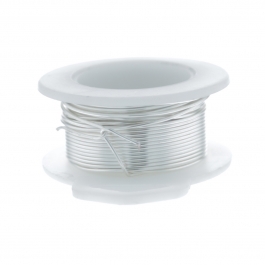 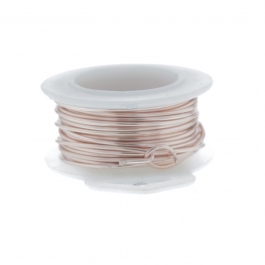 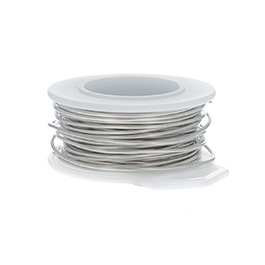 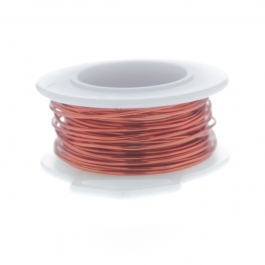 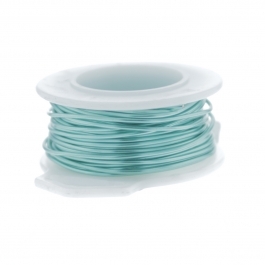 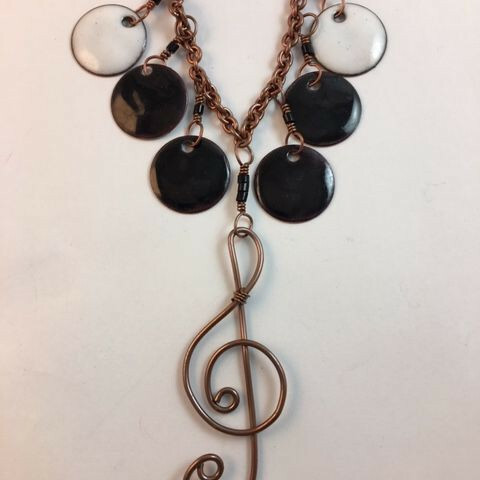 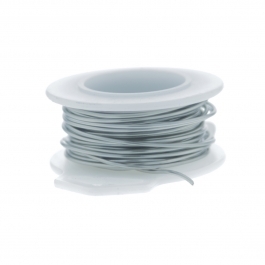 Measuring in at 0.5mm in diameter, our 24 guage wire is great for wrapping small cabochons and snapsets. 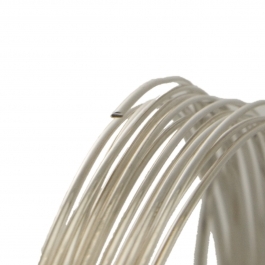 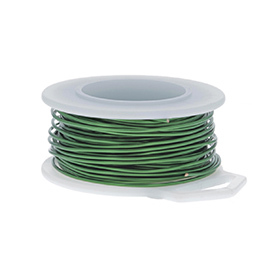 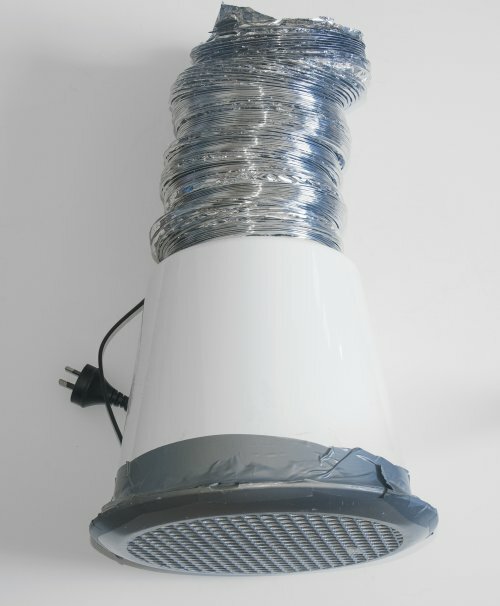 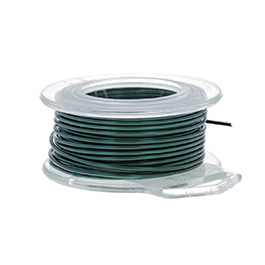 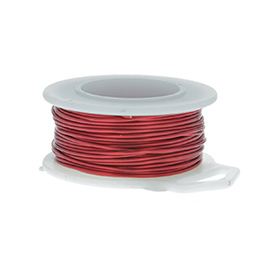 Available in half round, round, and square, 24ga wire is the finest size we offer in half round and square wire. 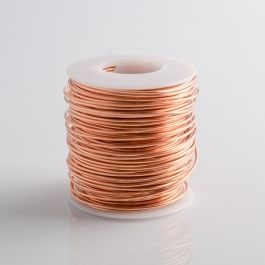 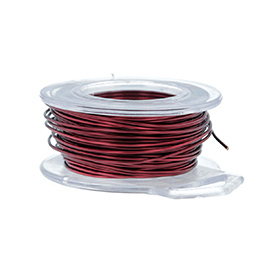 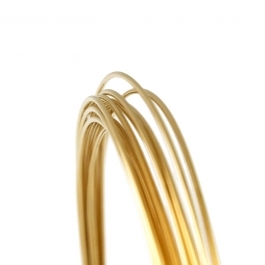 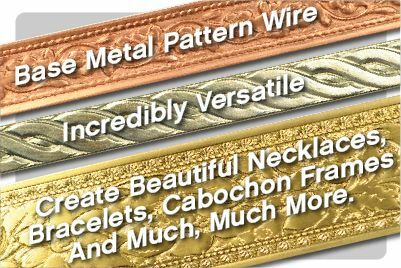 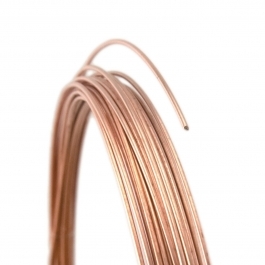 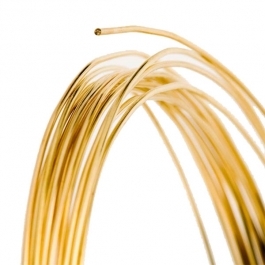 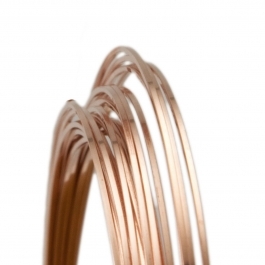 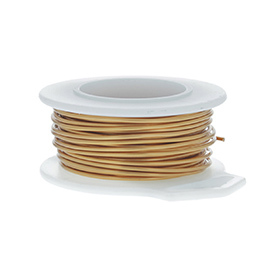 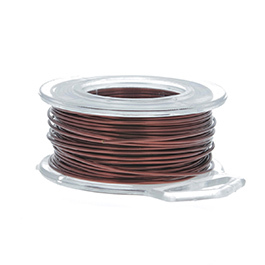 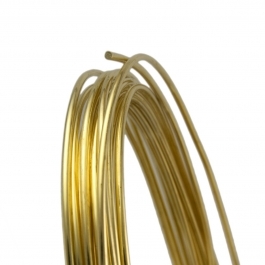 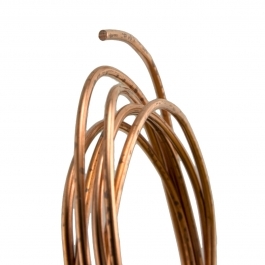 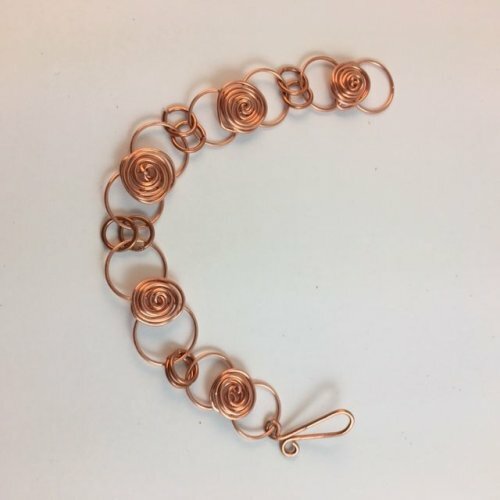 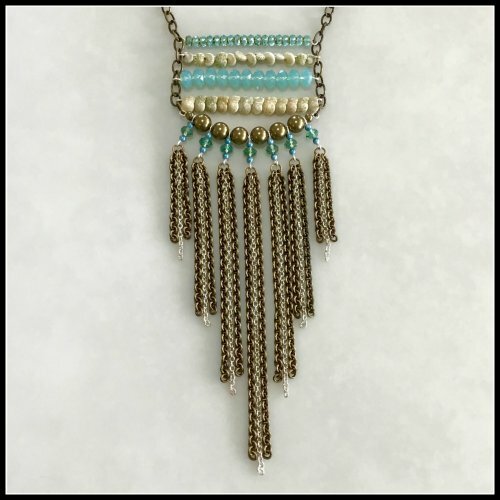 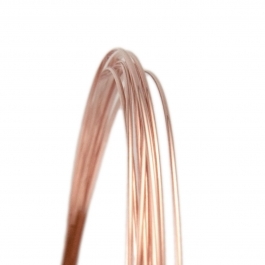 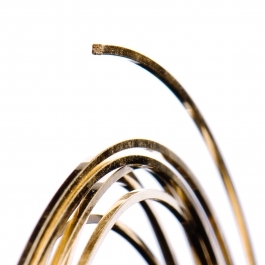 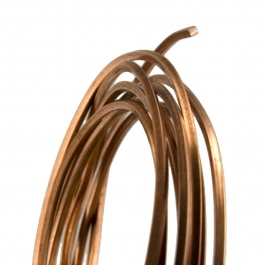 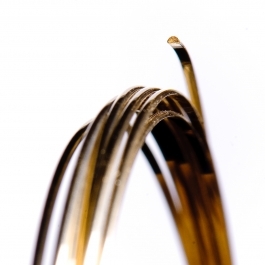 Shop our wide selection of natural metals and alloys, including 24 gauge copper wire, silver wire, and yellow brass, for the perfect wire for your wire art!